Our Hollywood Photo Booth is perfect for those looking for an alternative to the traditional Enclosed Photo Booth. We introduced this style booth in early 2013 and at the time, 20% of our bookings were Hollywood Photo Booths. Fast forward to 2014, Hollywood Photo Booths now account for 50% of our total bookings. Based on these trends, we feel like 2014 is going to be a big year for the Hollywood Photo Booth! Early references depicting a celebrity walking the red carpet dates all the way back to 458 BC. 2000 years later, we’re still watching celebrities walk down the red carpet during award shows. 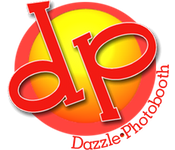 If you like the look of the red carpet at the Academy Awards or Grammy’s, continue reading. 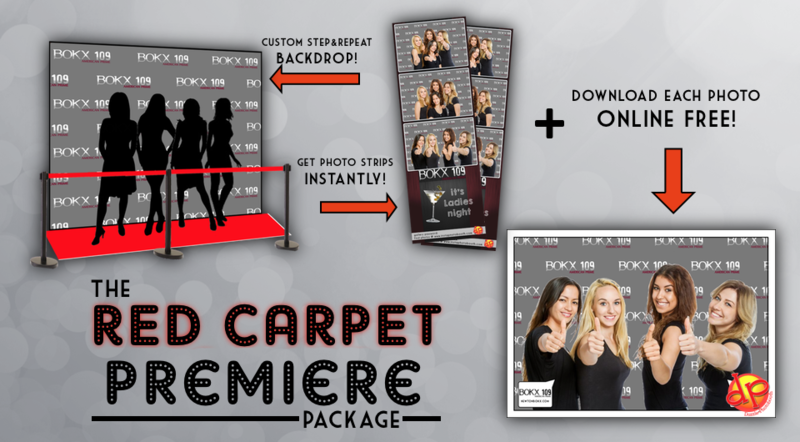 We want to bring the glitz and glam of walking down the red carpet to your next event! Our Hollywood Booth package is perfect for any special event and we know that your guests will surely have a great time. 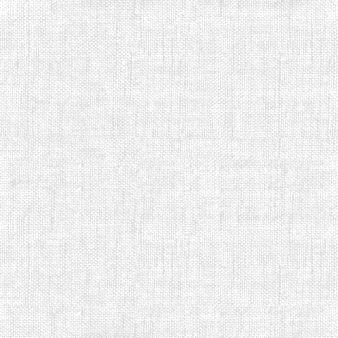 Due to the small foot print of this design, we’ve had a lot of success using this setup on yachts, ships, and bars. A night on the Red Carpet! If you’re looking for something a little different and classy, you’ll want to rent a Hollywood Photo Booth. 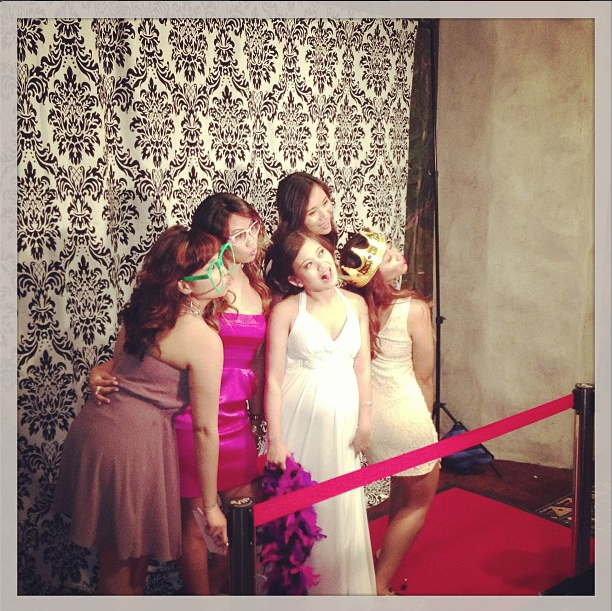 Contact us today if you have questions about our Hollywood Photo Booth rental, we’re here to help!